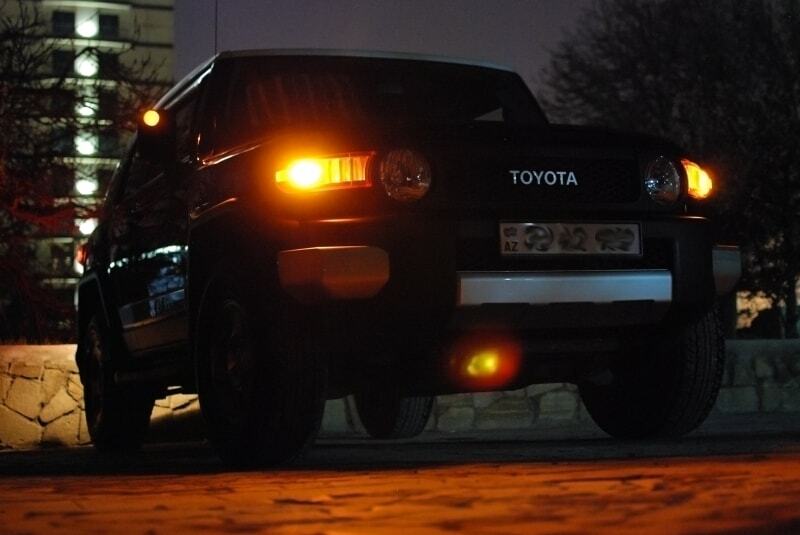 Use these LED bulbs to replace your car's stock lighting. Get a cool color, and save energy! LEDs have a long life, they consume very little energy, and they have a super fast response time to full brightness. Typical LEDs have a life expectancy of 100,000 hours. That's 11.4 years of continuous, non-stop use. A normal incandescent bulb costs 99 cents while this replacement LED bulb costs $9.99. The initial price of an LED bulb is more. But, do the math and incandescent bulbs will cost you $99 in the same length of time as an LED bulb. LEDs are extremely energy efficient. They use 90% less energy than a normal incandescent bulb. 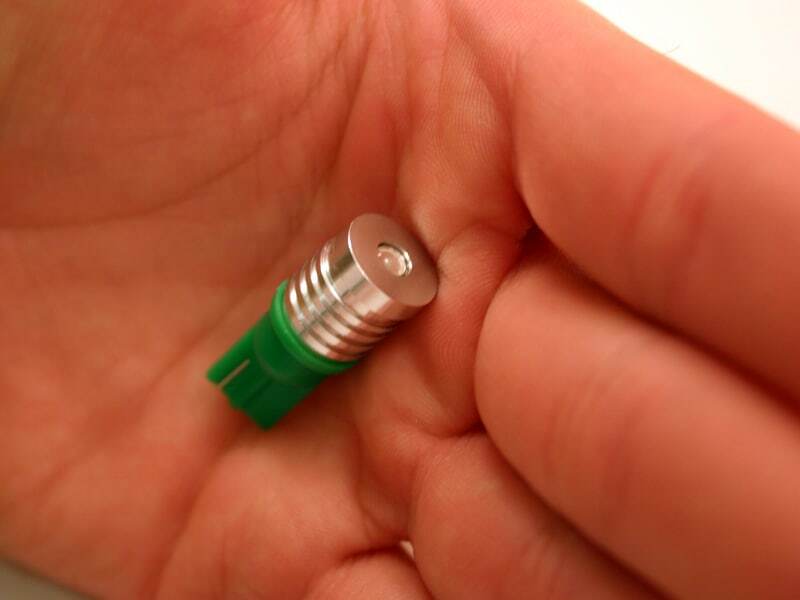 A normal automotive size 194 bulb uses 5 watts. This 194 LED bulb uses 90 milliamps which, equals 1 watt. 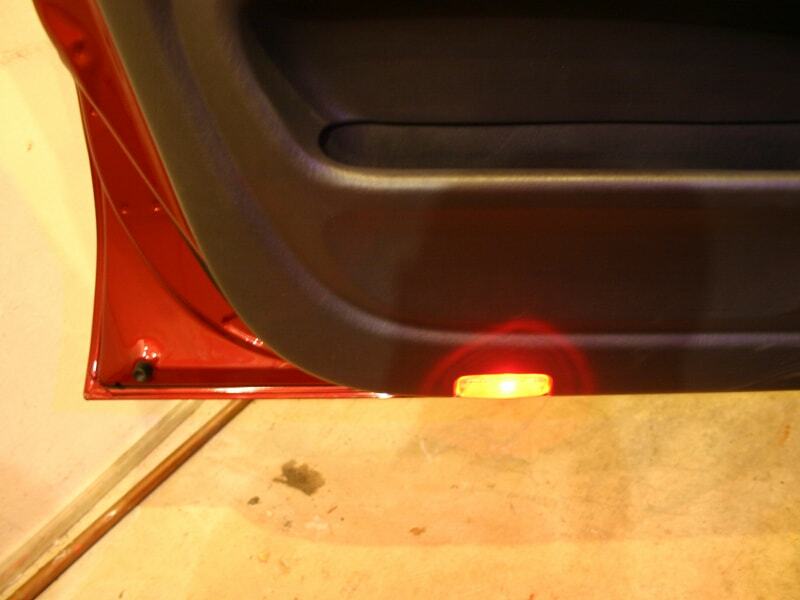 Now, changing out a single incandescent bulb for an LED equivalent in your vehicle will not make a big difference. But change out every bulb and you will start to see a difference. You will save money on fuel. You might also see an improvement in performance. Take a 1996 Honda Accord for example, which has ten size 194 bulbs on the exterior. That adds up to 50 watts. Replace them with LEDs and you are down to 1 watt. The alternator only puts out 1020 watts and now the car has 49 more watts to use elsewhere. 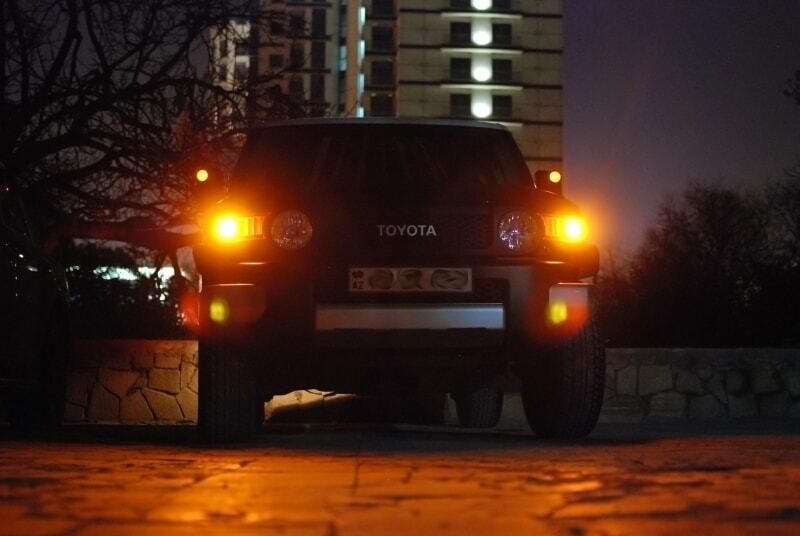 Calculate your fuel efficiency before and after the LED swap and you will notice a small improvement. Reduce the load on the alternator. This reduces the resistance put on your engine. 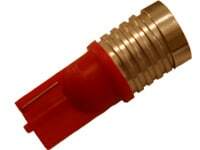 This in-turn eases the strain on your engine since it doesn't have to compensate for the resistance of the alternator. = You save money and gain performance. Will these fit my vehicle? 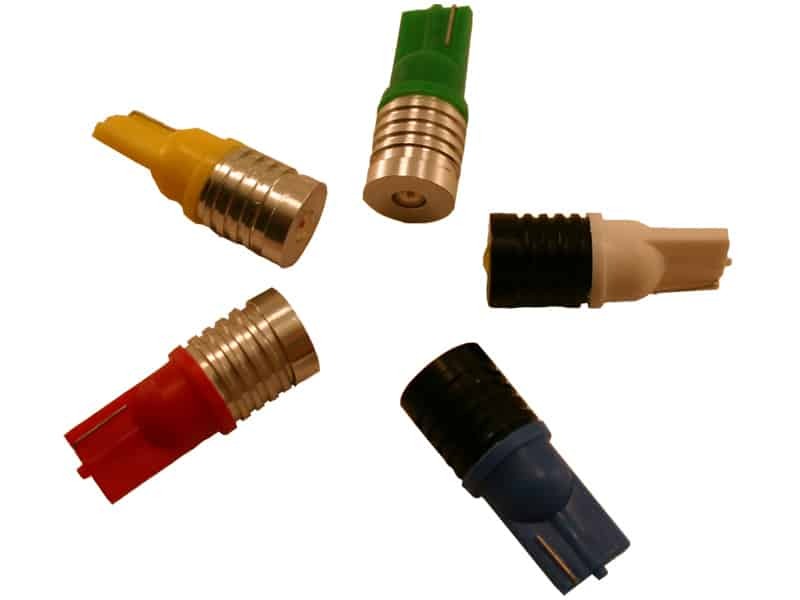 Use the Sylvania Lamp Replacement Guide to see if your vehicle uses the 194 bulb anywhere. 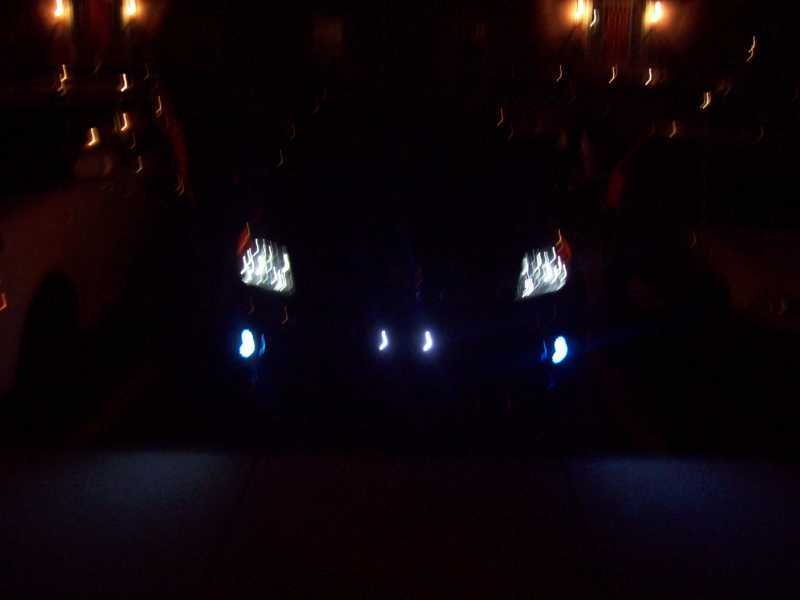 I just recieved my 194 Led's a day earlier than expected was easy to install in my 2010 Scion Xd. Great product!!!! Pretty bright considering the size, they're very obvious at night (I have the red). They're perfect if you're driving in dim light and want to show off a little. 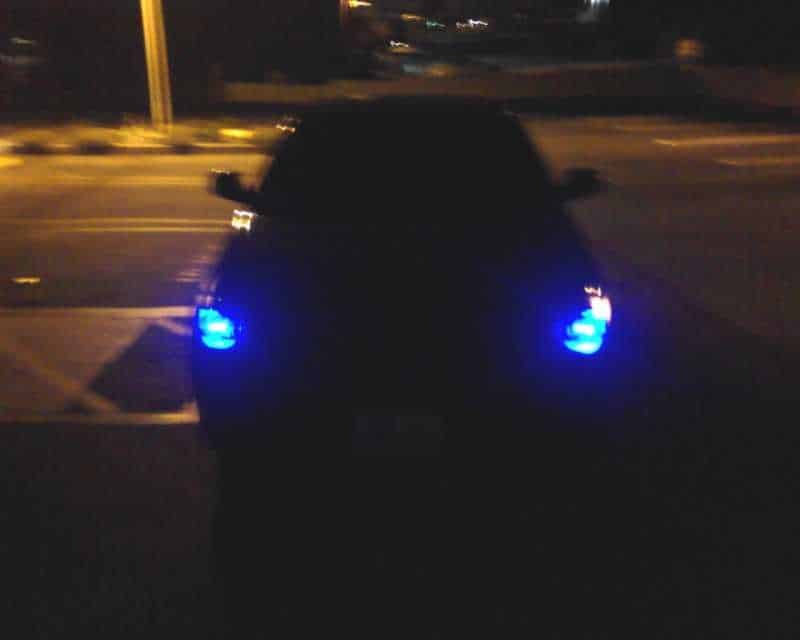 Also not too bright to the point where my headlights overpower them and they leave a small red/pinkish tint under my HID's. Very good product, and great job by Oznium as always. I have them in my 08 tc pretty much anywhere a 194 bulb goes. only down side i see is if you twist them by the non plastic part they will break. 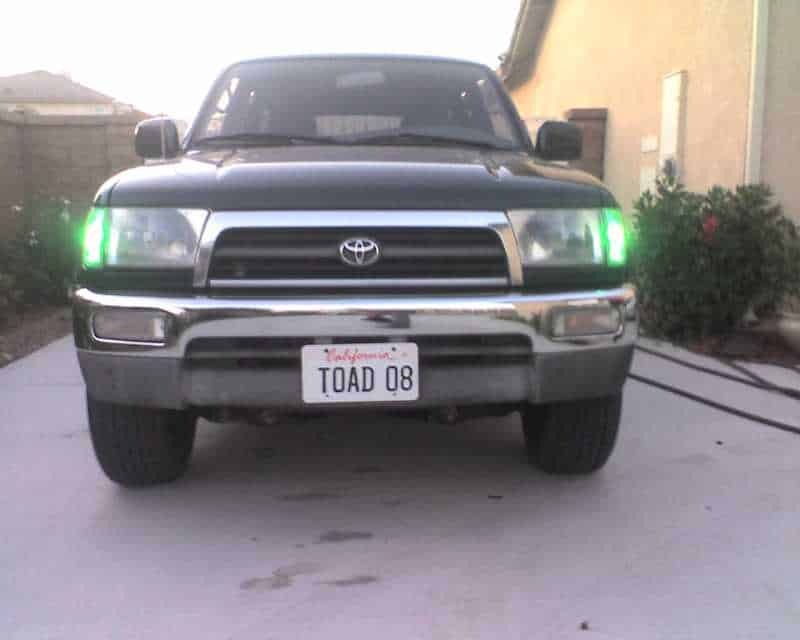 I ordered a set of 194 LEDs for the license plate lights. One went out within 3 months. Luckily Oznium has a 365 guarantee. Filling out the online form was easy and I received another LED within 4 days. Thank you for the fast service and guaranteeing your products. 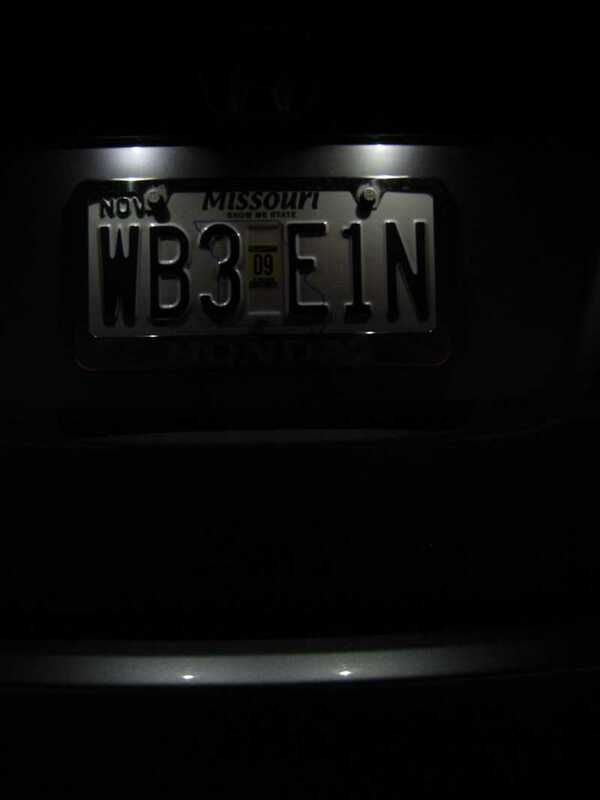 ordered these for the parking lights on my 2010 Scion Xd. I like them a lot. They are way brighter than stock lights, or the ones you get from the auto parts store. Oznium has great customer service that will help you get things right. I got the slim line led dome light as well. love them both. Thank You. arrived sooned than expected and they were easy to install and i love them. i will upload photos soon. 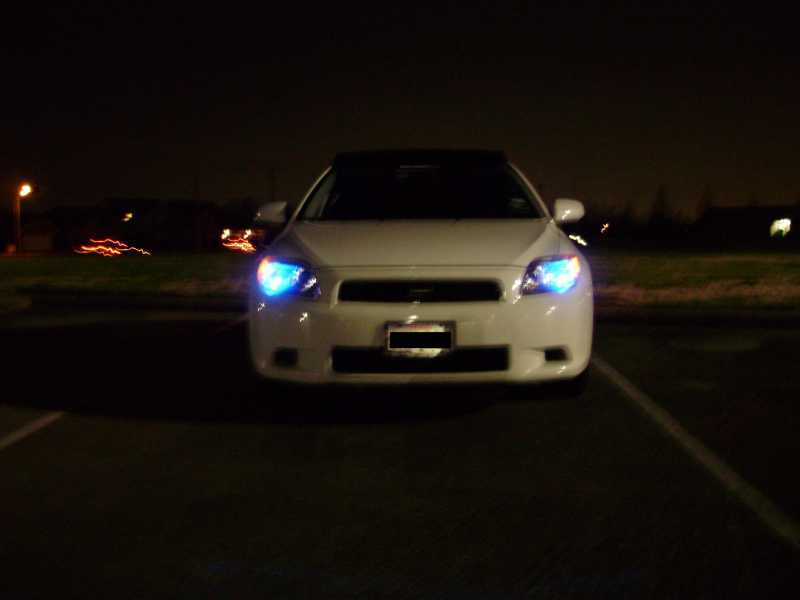 its the white scion tC with blue daytime running lights. THANKS OZNIUM!!!! I bought a pair of these to replace my license plate bulbs for my 2006 Dodge Dakota. I was disappointed that the LED bulb is too tall for the holder(s) in the rear bumper. Too bad, I'll just have to use 'em somewhere else. I wanted to replace my 2 Licence plate bulbs on my 05 350z and Oznium is the best in my experience. 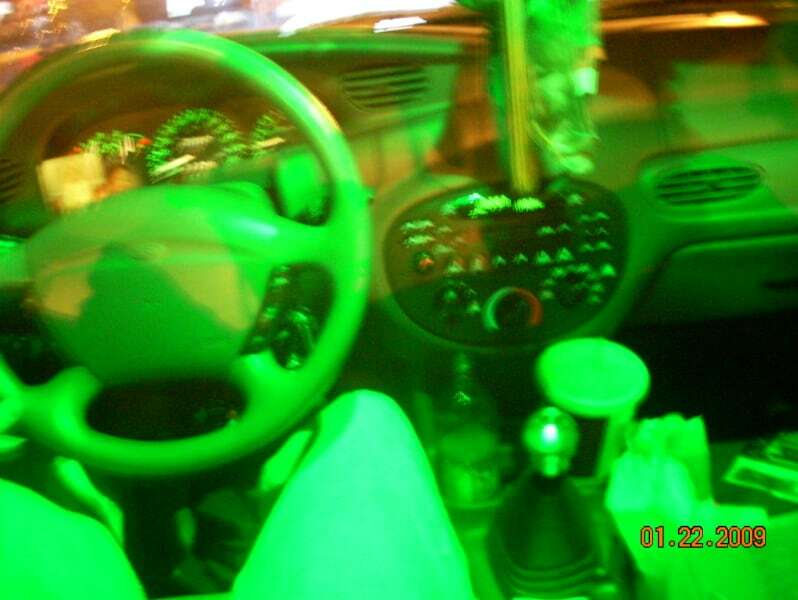 So i got these thinking they were going to be bright enough to light up the plate, i was wrong they were bright enough to light up the plate and about a 6ft wide spread of ground behind my car!. I got the blue ones and they couldn't be better, i will end up replacing all of my 194 bulbs with these. I bought 4 of these 194 High Power LED Bulb to swap out the previous bulbs in my maplights and step/courtesy lights. Installing was simple, and the only problem was ensuring the led was in correct polarity. 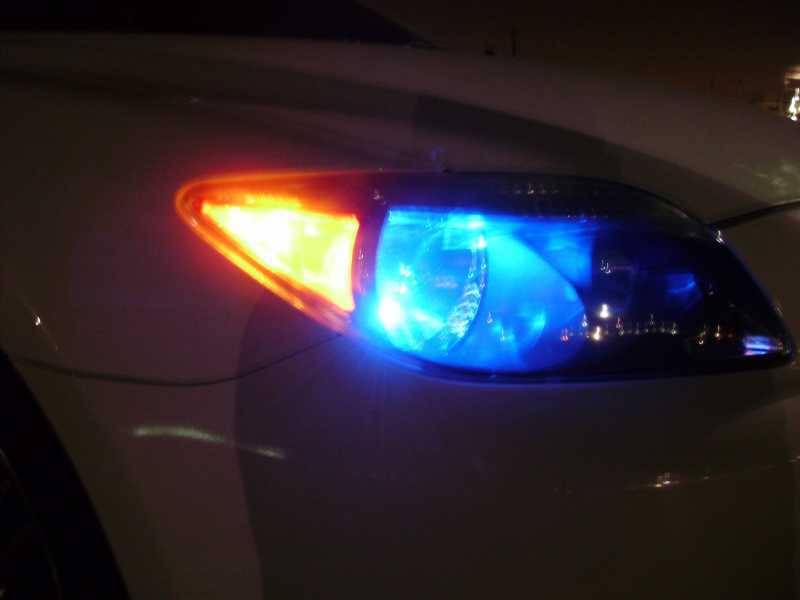 The Led's give out a deep blue light and make a clean finish for the car. Ordered two of the white LEDs, very bright and work well reflected off of the mirrors in my map lights - much brighter than the stock 194 bulbs. Mine weren't aluminum around the LED, though - instead, they were black.